Offer received. Please submit highest and best by Thursday, March 21st, 5 PM. Welcome to the neighborhood! 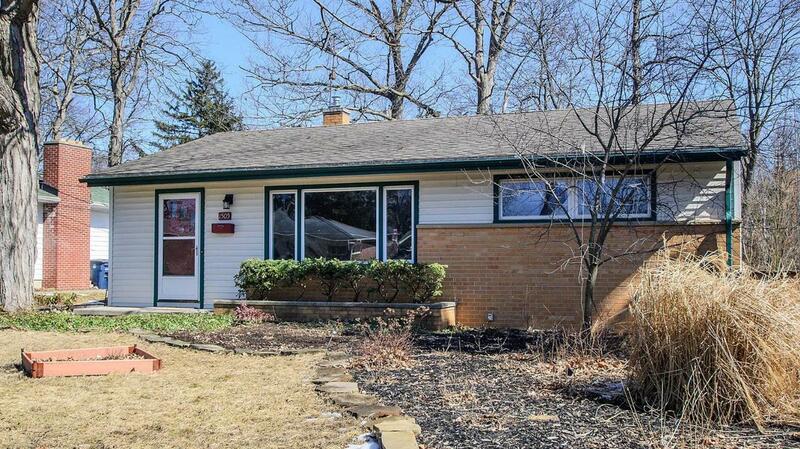 Enjoy this move-in ready, classic West Side Ann Arbor ranch just one mile from the Big House. Just inside the beveled glass pocket door, enjoy meals in a dining area set off by parquet wood floors. 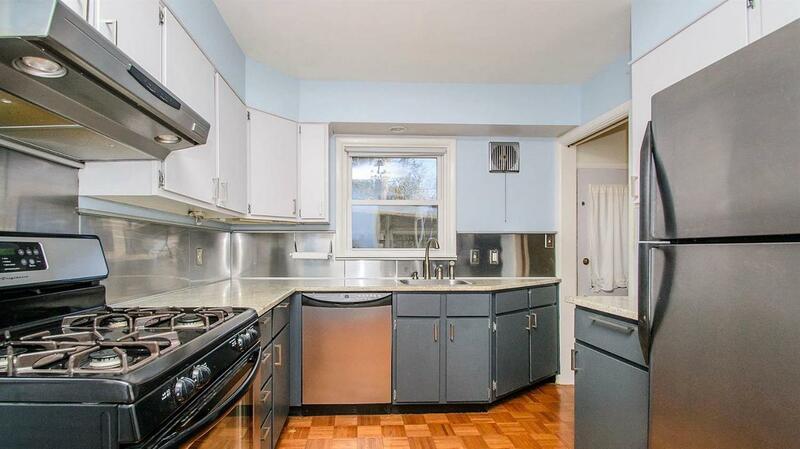 Freshly painted and updated kitchen with granite counter tops and stainless steel appliances. 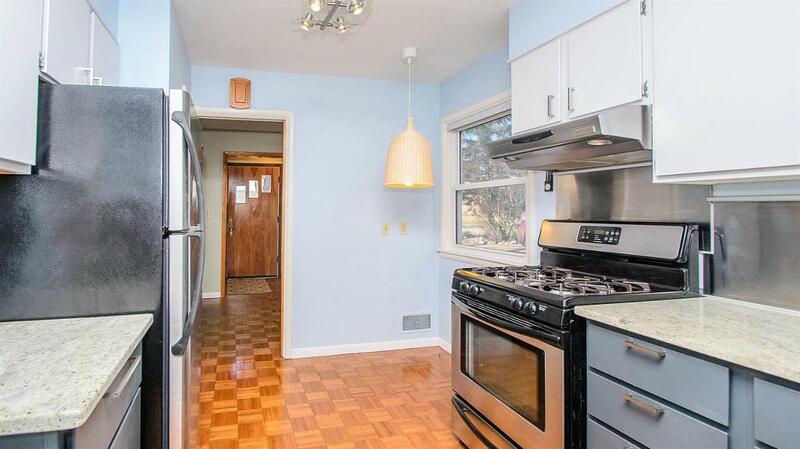 Original tile in upstairs bath and hardwood floors in all bedrooms. Full basement with new half bath offers tons of options. Sweet screened in area off of the garage and overlooking the large yard provides a relaxing spot for outdoor entertaining. Extra space at the back of the garage is perfect for keeping tools and gardening paraphernalia organized and out of the way. 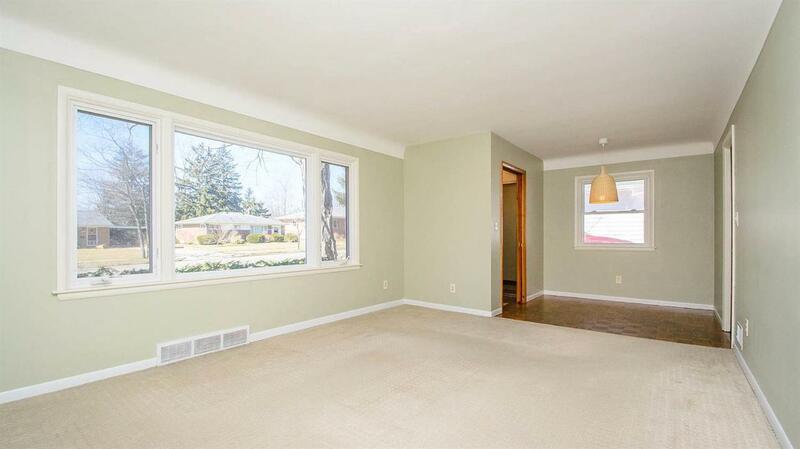 Easy living in one of Ann Arbor's most popular neighborhoods.